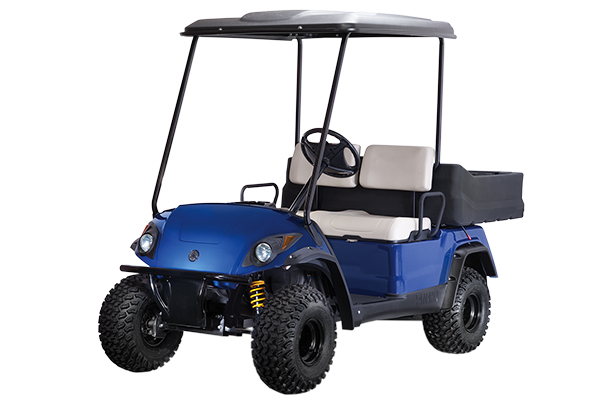 The Yamaha Adventurer Sport Gas golf car is a utility vehicle to help you get any job done. 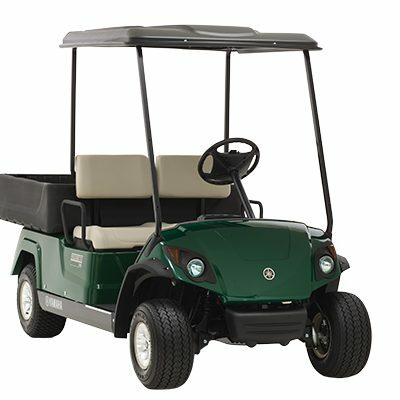 Each comes with a multitude of standard features like a pneumatic-assisted tilting dump bed with up to an 300 lb. payload capacity. 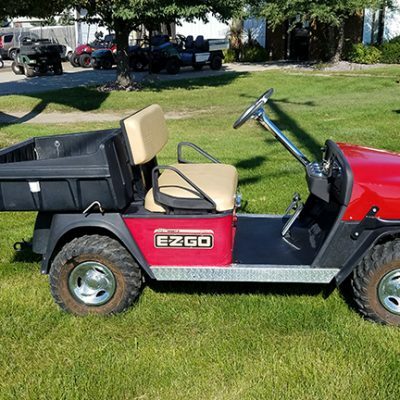 No matter the task, big or small, this trusted companion is ready to help you shoulder the burden. 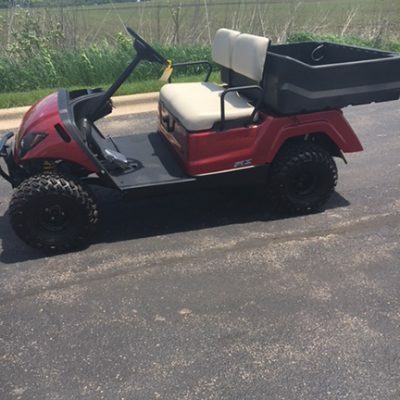 Check out this golf cart with Harris Golf Cars located in Iowa, Illinois, Wisconsin or Nebraska.